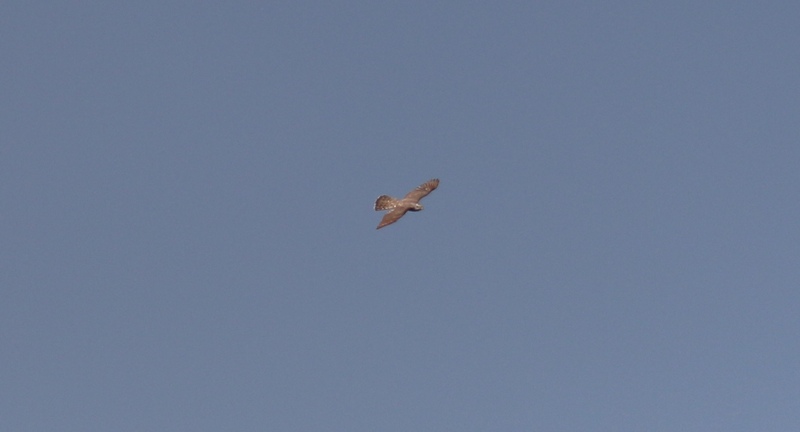 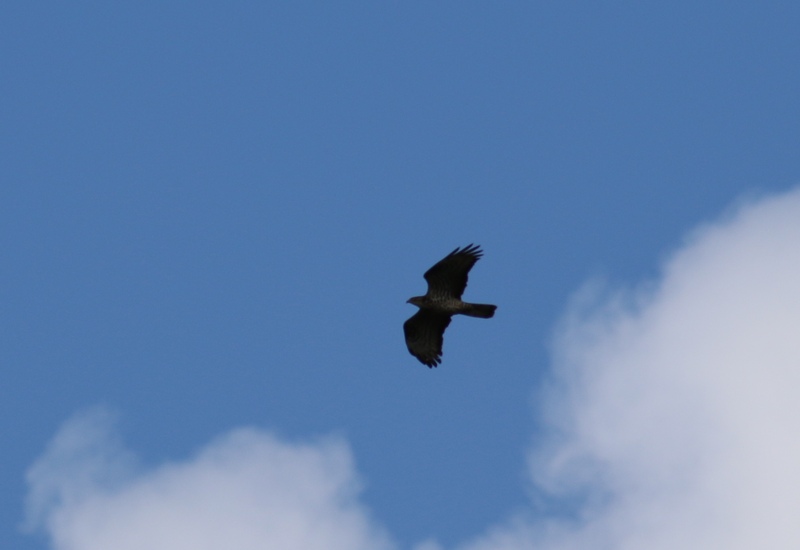 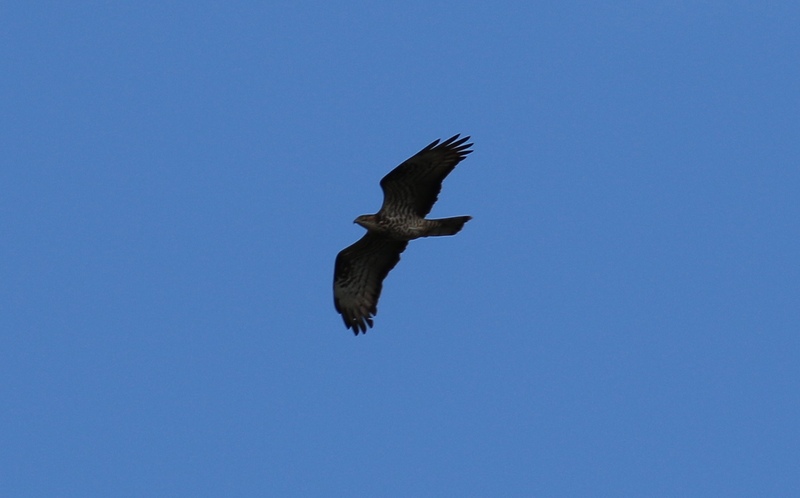 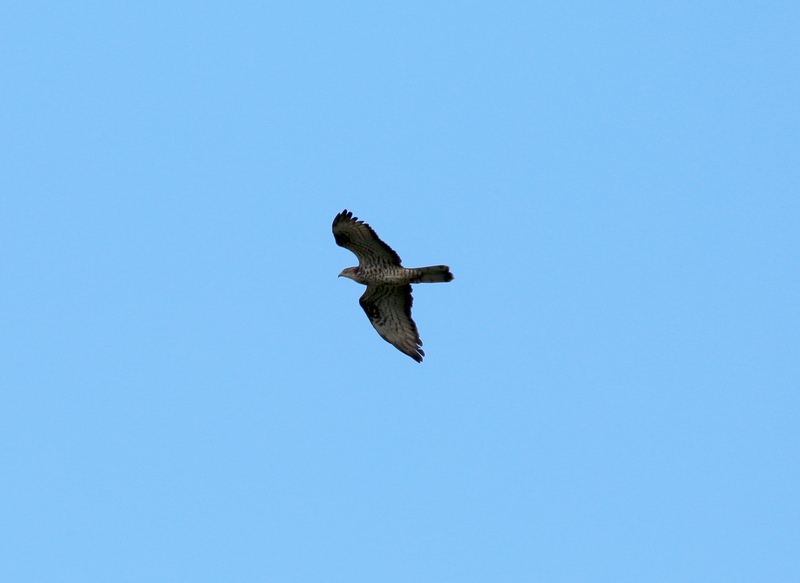 After a four hour wait best ever views of a Honey Buzzard. 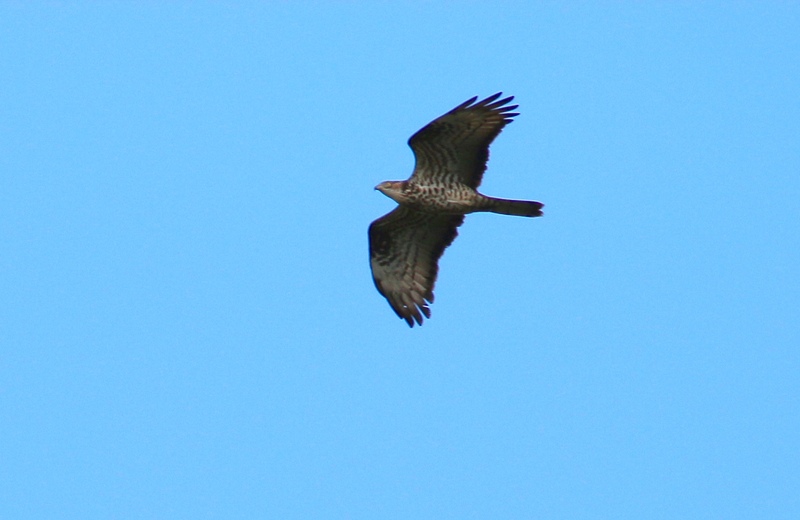 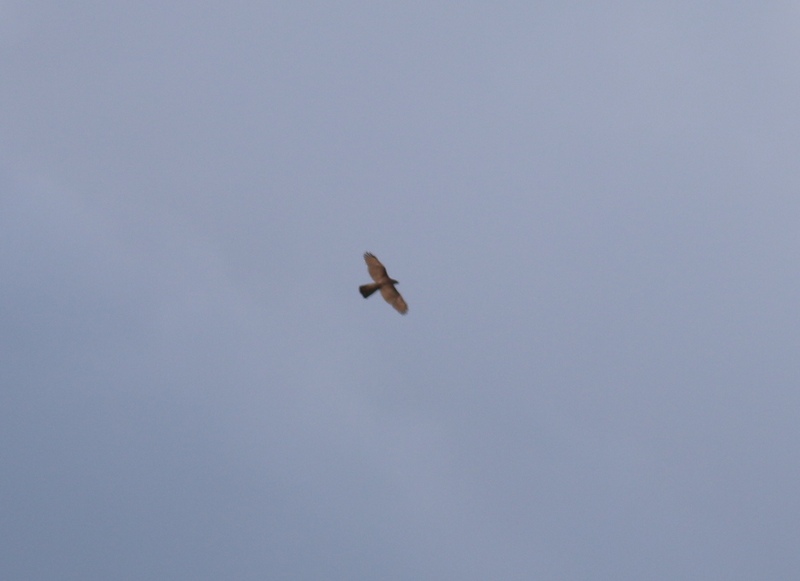 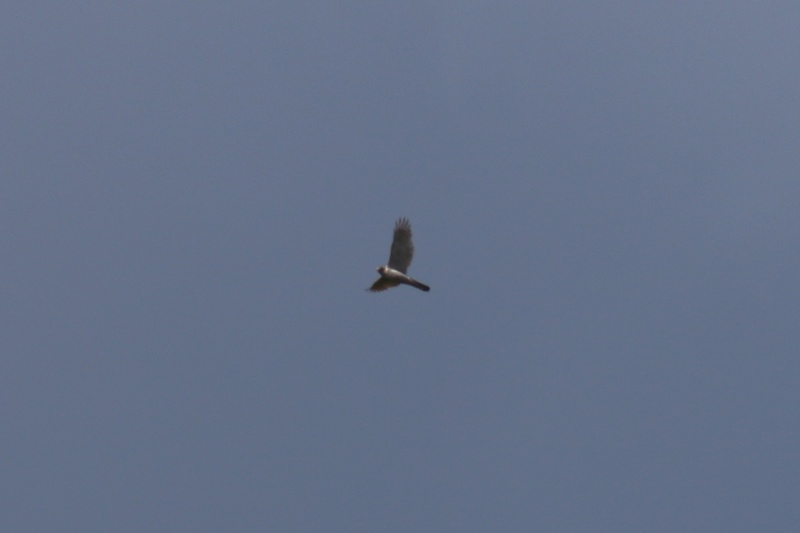 Goshawks were also seen frequently whilst waiting. 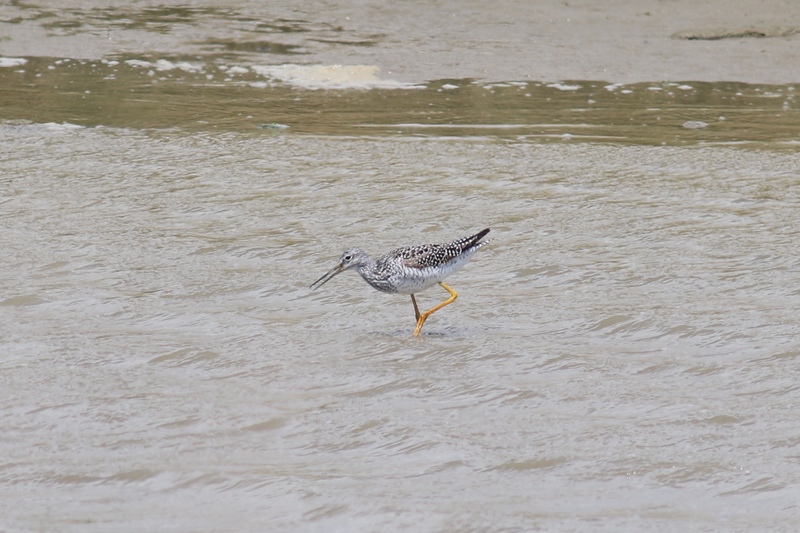 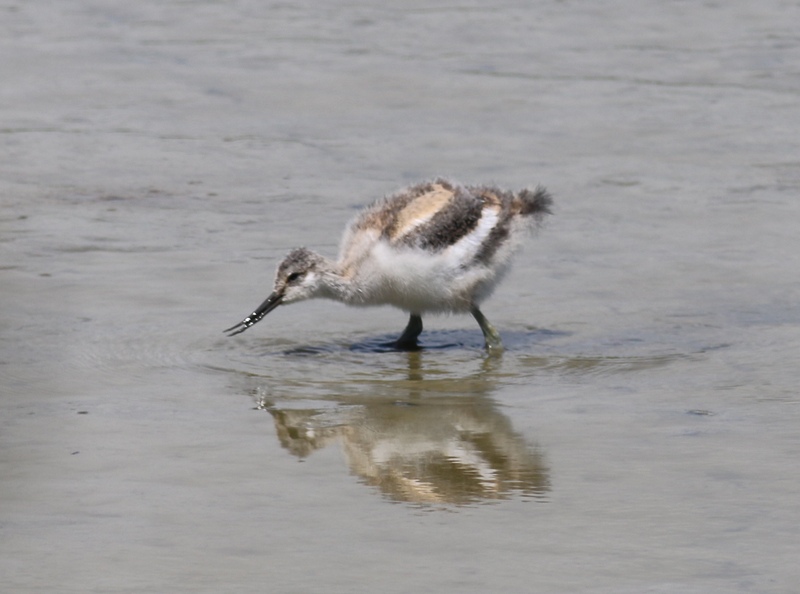 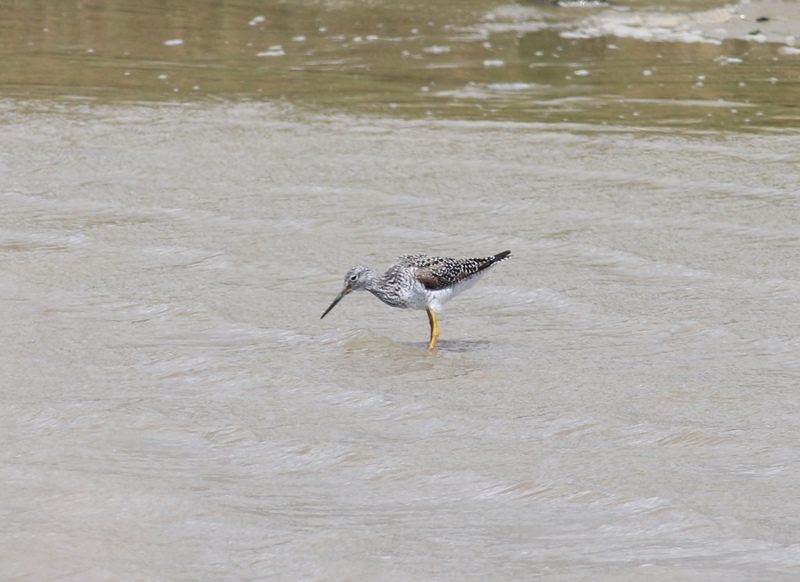 I then went to Titchfield Haven to see the Greater Yellowlegs which has been there for a while.